One of my biggest collections is of vintage cookbooks – the weirder the better. I’ve got a farmer’s wife cookbook from the 1870’s – recipes include, “How to Butcher and Cook an Ox” and “How to Prepare Rice” (dip in lye, then rinse under running water for FOUR DAYS). Another gem is entitled, “Canned Meat Magic!” Dying to do a blog recipe from that one. This Christmas I got the BEST. GIFT. EVER. 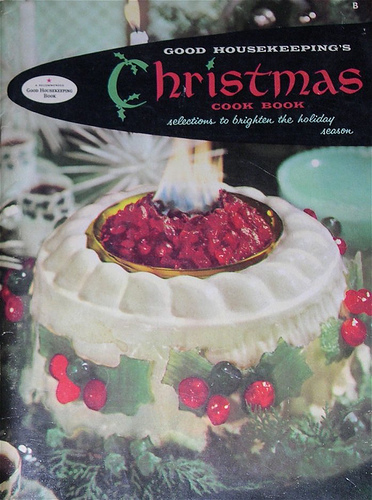 A Good Housekeeping Christmas cookbook, circa 1958. It’s awesome. And it has a flaming jello mold on the cover. 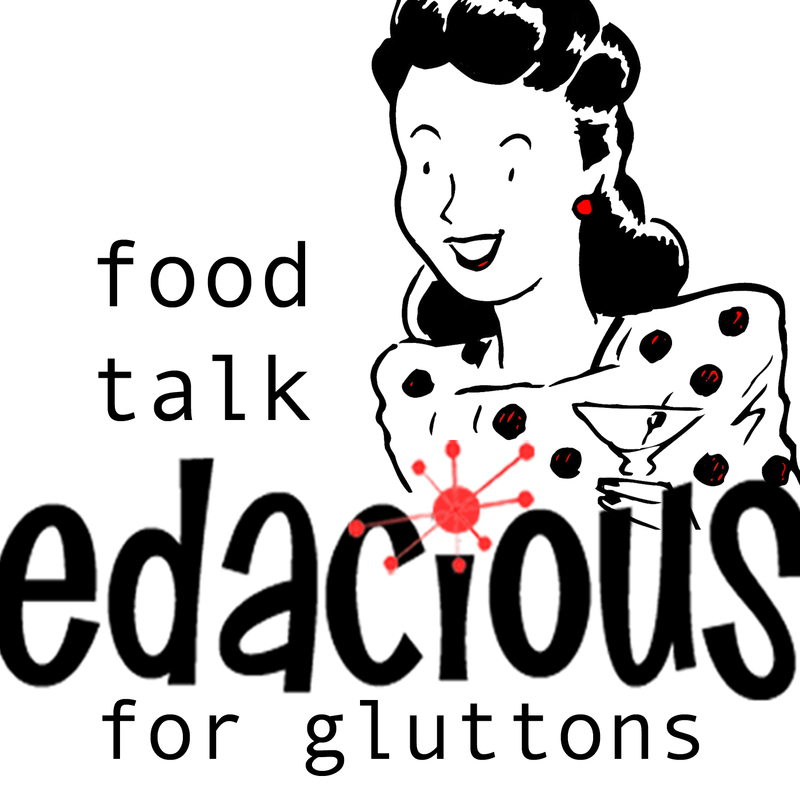 Those old cookbooks are the BEST! Everything was either in a jello mould or was set on fire! Ha! The good ol' days!